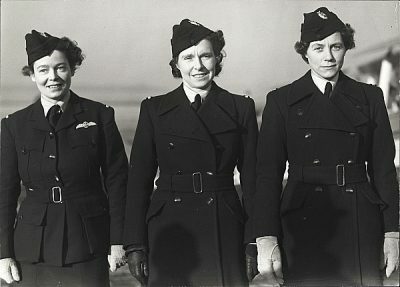 To commemorate Women’s History Month, join the Kenley Revival Project for a Women at War themed walking tour of Kenley Airfield. Take a 2-mile guided walk around the airfield and discover the fascinating architecture and stories of those who served here. Find out more about the roles that women took on on the airfield during WW2 including information the Women’s Auxiliary Air Force, the women that packed parachutes and operated barrage balloons and female members of the Air Transport Auxiliary.